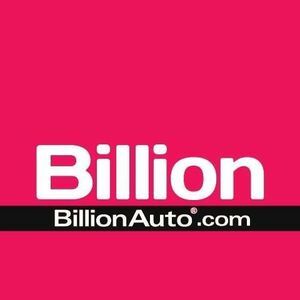 New and used cars and trucks at Billion Auto. All the makes and models in South Dakota and Iowa. Are you a franchisee of Billion Automotive?